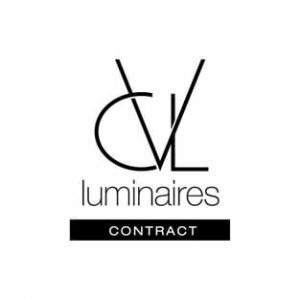 CVL Luminaires, established in 1960 and located in the Loire Valley, is built upon more than fifty years of experience in the design and manufacturing of light fittings. With a strong presence in France, our business is also expanding internationally. Our company, characterized by its dynamism, is constantly evolving, as much in the products that it manufactures as in the services offered to customers that include specialized lighting stores, lightfitters, architects and hotel chains. NEED MORE CVL LUMINAIRES INFORMATION ?